The Center for Advanced Materials and Clean Energy Technologies (CAMCET) will bring university research teams and corporate, government, and nonprofit partners together in the UW Innovation District to accelerate solutions for a healthy planet. 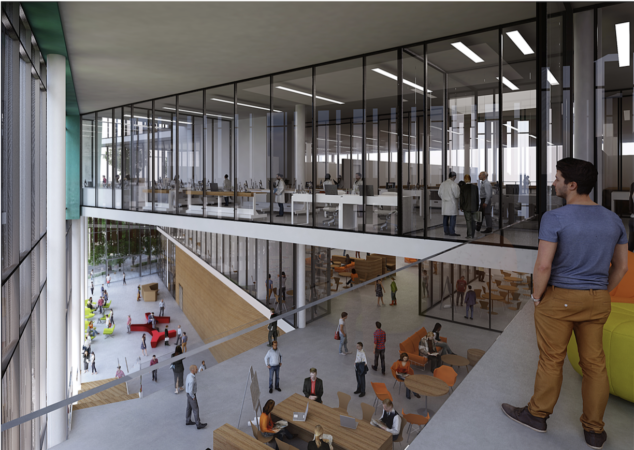 The building will include spaces for STEM learning; interdisciplinary advanced materials and clean energy research; clean energy technology prototyping, testing, and validating; and startup incubation. CAMCET will also house space for convening building tenants and the public around advanced materials and clean energy research and development. In January 2018, the Washington State Legislature allocated $20M to UW to establish a world-class center for advanced materials and clean energy technologies. 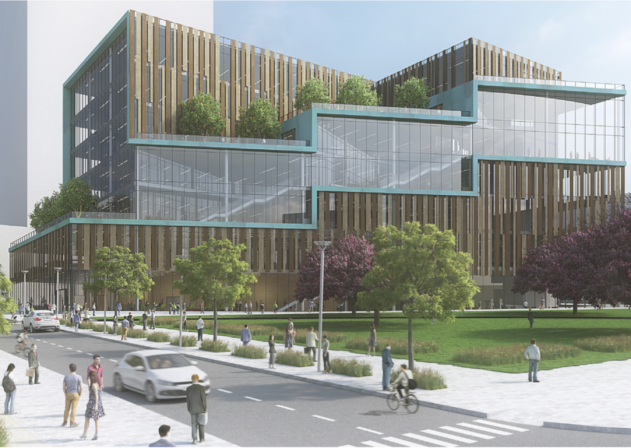 The UW Campus Master Plan (CMP), which includes three million square feet of new development that will form an Innovation District in UW’s West Campus, received approval from the Seattle City Council on December 10, 2018. Next, the UW Board of Regents will review the plan in early 2019. The CAMCET building will be located in the UW Innovation District.